Human resources and professional networking site LinkedIn appears to be broadening its horizons by way of a little education. The company announced today that it struck a deal to buy online career-skills education company lynda.com for about $1.5 billion. The Wall Street Journal reports that the acquisition, which is expected to close this quarter, marks LinkedIn’s biggest deal to date. Lynda.com offers subscription-based courses – ranging from $250 to $375 per year – in business, teaching and creative skills in several languages for individuals, as well as corporations, government entities and education organizations. The addition of lynda.com to LinkedIn’s arsenal of resources aims to make it easier for professionals to accelerate their careers by learning and developing new skills, LinkedIn head of content Ryan Roslansky writes in a blog post announcing the deal. “Imagine being a job seeker and being able to instantly know what skills are needed for the available jobs in a desired city, like Denver, and then to be prompted to take the relevant and accredited course to help you acquire this skill,” he continued in the post. 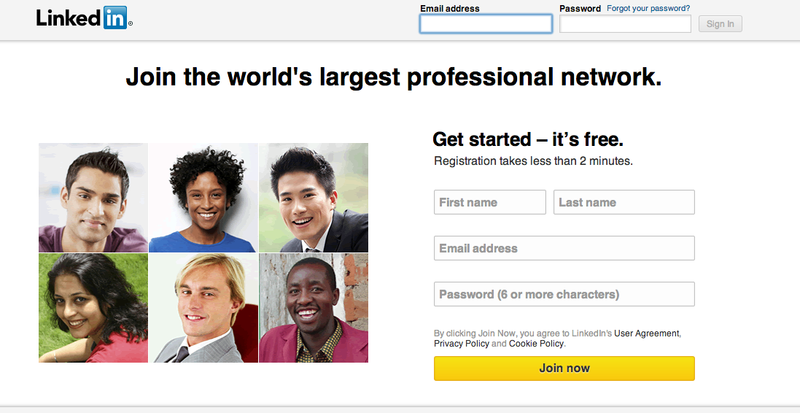 LinkedIn’s purchase of lynda.com marks another step in the company’s shift to reach a wider audience. In recent years, it has expanded abroad and within the U.S. with mobile capabilities, the WSJ reports.